Product Description: At matcha LOVE® we’re all about helping you stay grounded. Our teas provide sustaining energy to keep you centered & balanced no matter what comes your way. Our single serve packets are made with finely milled Japanese matcha, and are perfect for drinking on the go. 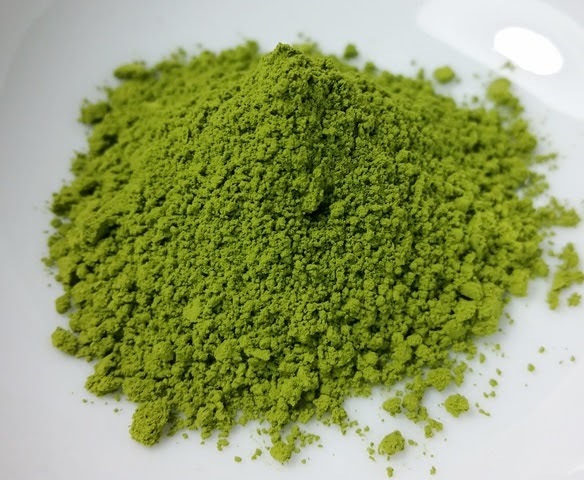 The matcha powder is bright green with a light, sweet green aroma. The aroma in the warmed bowl is savory and nutty with a hint of marine green (nori). 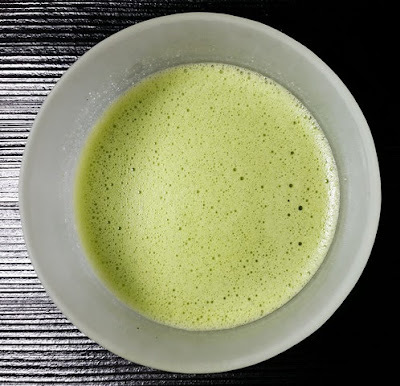 Hot: After whisking and shaking, the matcha aroma became savory and boldly green with grassy notes as well as cooked edamame (soy bean) and nuts. The taste is boldly green and moderately astringent when shaken and when whisked. 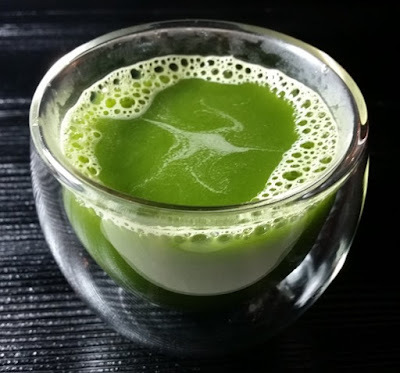 Cold: After shaking in ice cold water, the taste is freshly green with mild astringency. The packets are the perfect size for travel and could easily fit in a small handbag or wallet. While the 2 gram packets are intended as single-serve, I found that half a packet with 8 ounces of hot water brought out the best results for my own preferences. 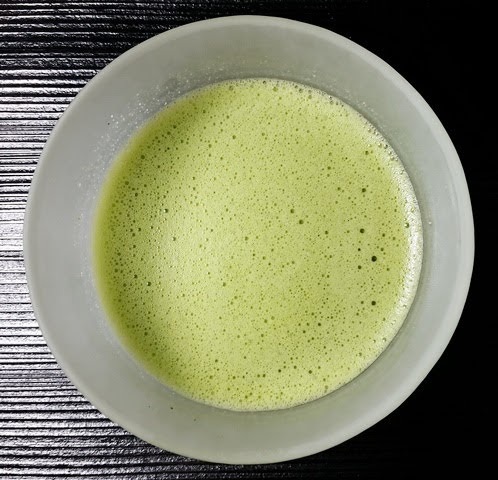 When prepared in a matcha bowl, I preferred the results with 1/3 of a packet to approximately 4 ounces of hot water. With cold water, I was able to use the entire packet with good results. I would recommend experimenting with volume before taking this on the road so you can be sure to have the best experience. A note that may be incredibly obvious if you are not me: If you choose to prepare hot matcha by shaking, do use a proper shaker or screw-top heat-resistant container otherwise the heated contents will try to escape somewhat explosively.